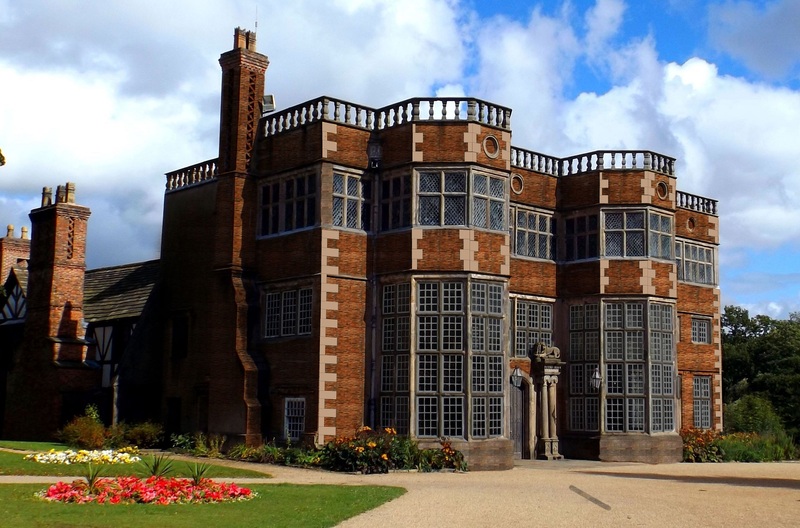 Astley Hall, Coach House and Park is a beautiful tourist spot located next to Chorley town centre offering families and friends a great day out. 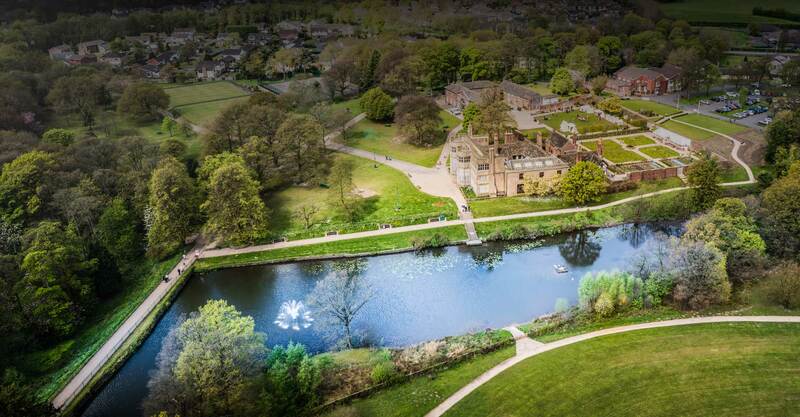 Within the grounds you will find acres of stunning parkland, the breath-taking Grade I historic house, the modernised Coach House which includes Café Ambio, the scenic Walled Garden, an exciting Pets Corner and an array of sports pitches and play areas. 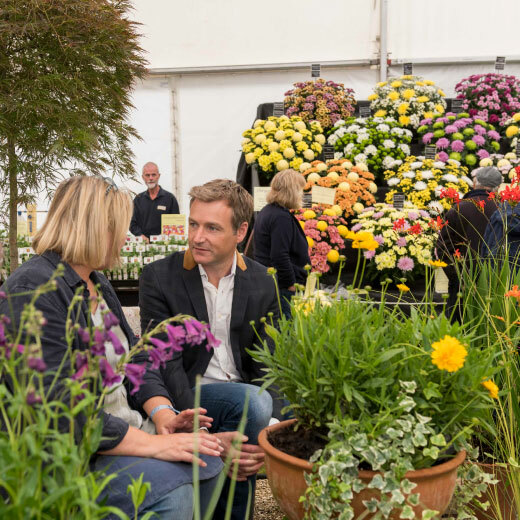 The Chorley Flower Show is returning to Astley on the 27th-28th July 2019. 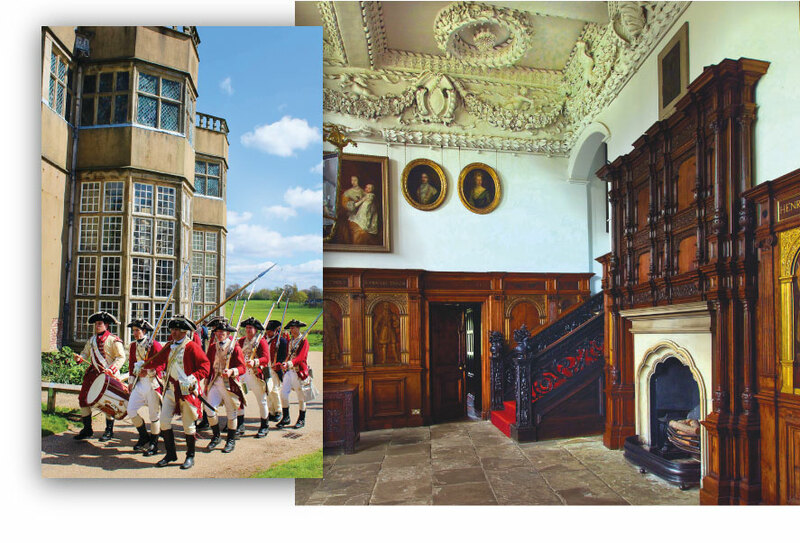 The award winning event is quickly becoming a standout event in the Lancashire tourism calendar. 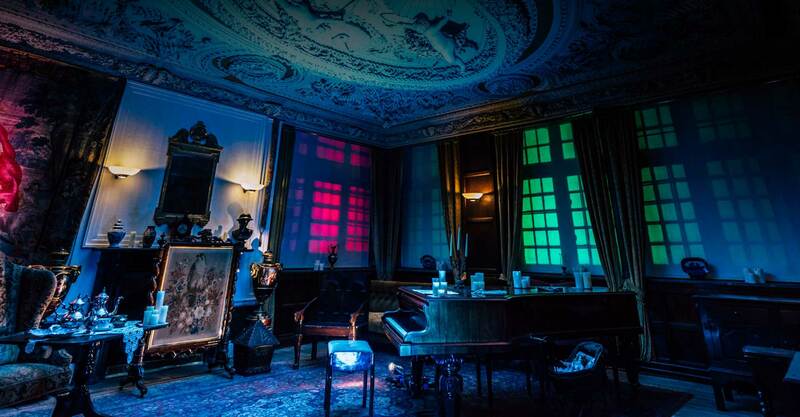 Ensure you don’t miss out by booking your tickets online. 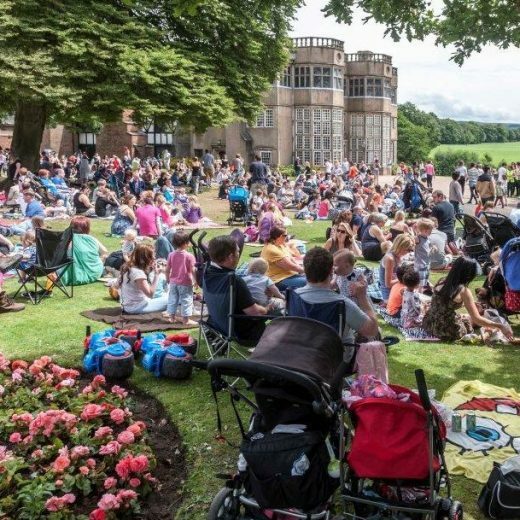 On Sunday 2nd June, pack up your picnics, gather family and friends and visit Astley Park for an afternoon of free fun, activities and entertainment at the town’s annual Picnic in the Park event. 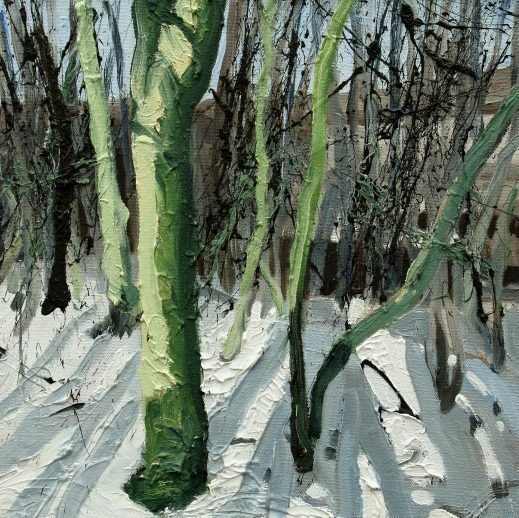 From 4th May – 30th June 2019, Zak Last’s exhibition, Landscapes, Buildings and Objects; will grace the newly renovated Coach House gallery. 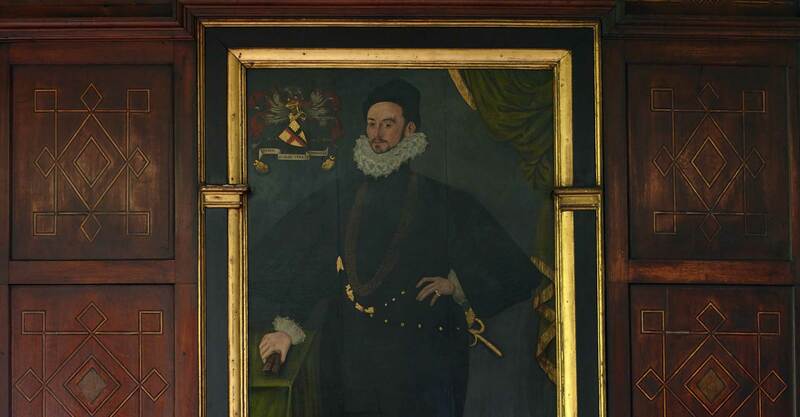 The variety of works on display will appeal to many, so make sure you visit; you will not be disappointed! 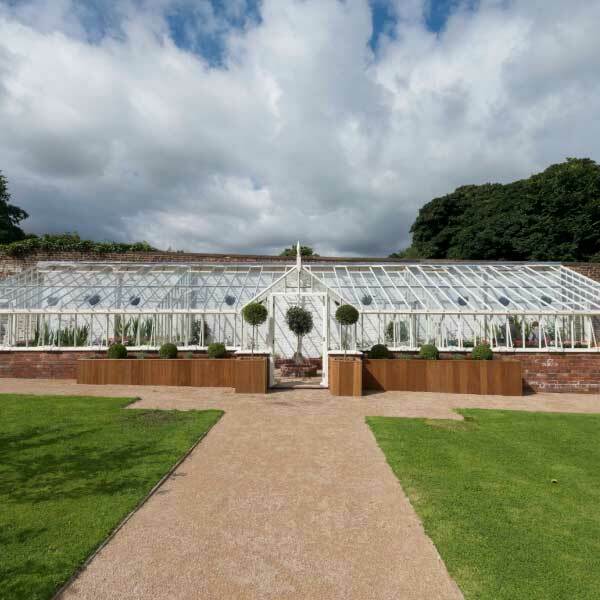 …the interesting assortment of plants, flowers and home grown vegetables in the wonderful surroundings of the Walled Garden. 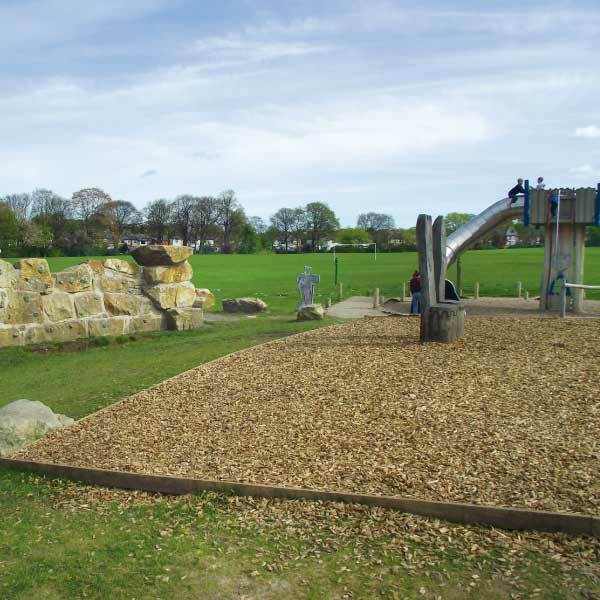 …the amazing Royalists’ Retreat and toddler play areas while parents or grandparents grab a snack from the adjacent pavilion. 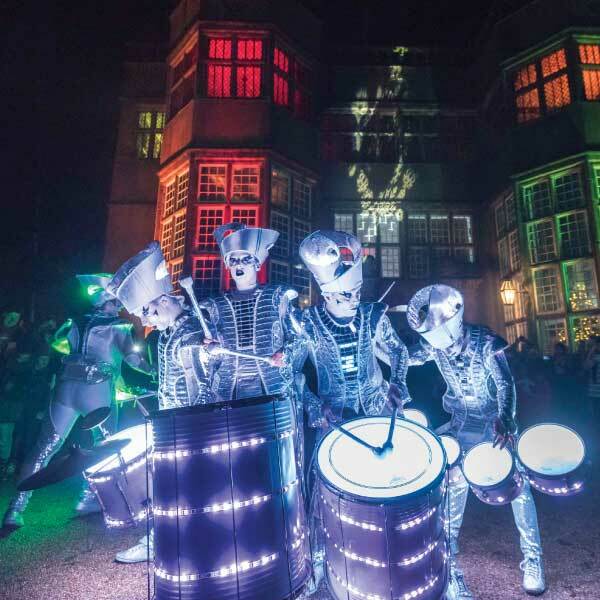 …one of the many fantastic events that take place at Astley Hall, Coach House and Park throughout the year. 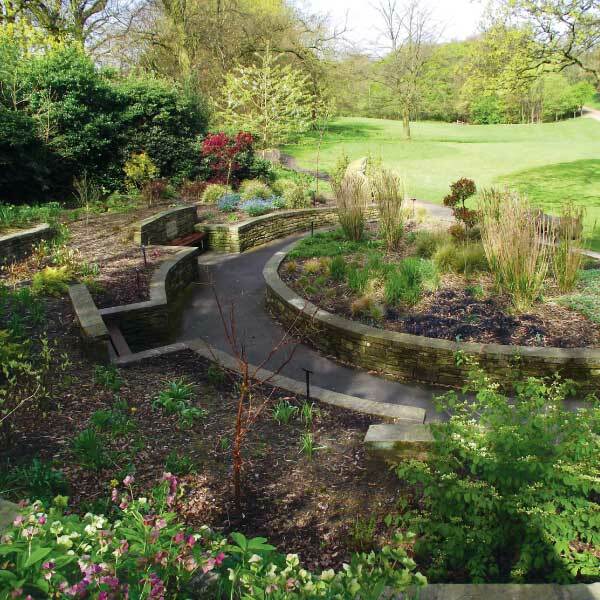 …yourself in nature in the Sensory Garden or venturing along one of the park’s woodland trails, including the enchanting snow drop trail that blooms at the beginning of every year. …your taste buds at the stylish Café Ambio. 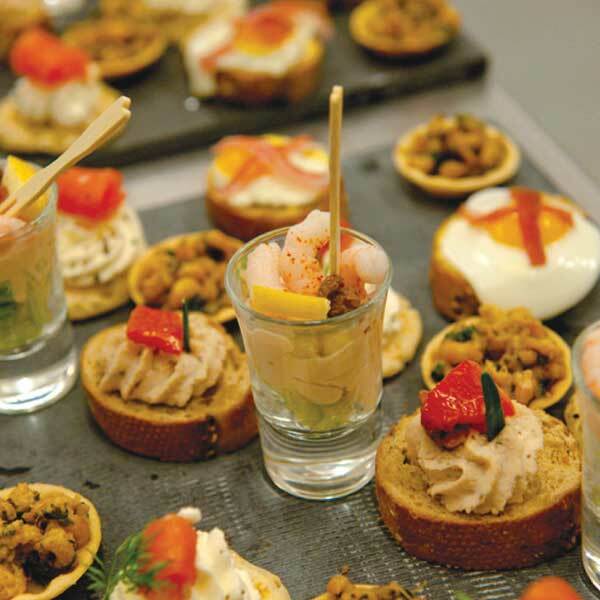 Whether it’s breakfast, lunch or coffee and a cake, the food and drink is regionally sourced and beautifully prepared. 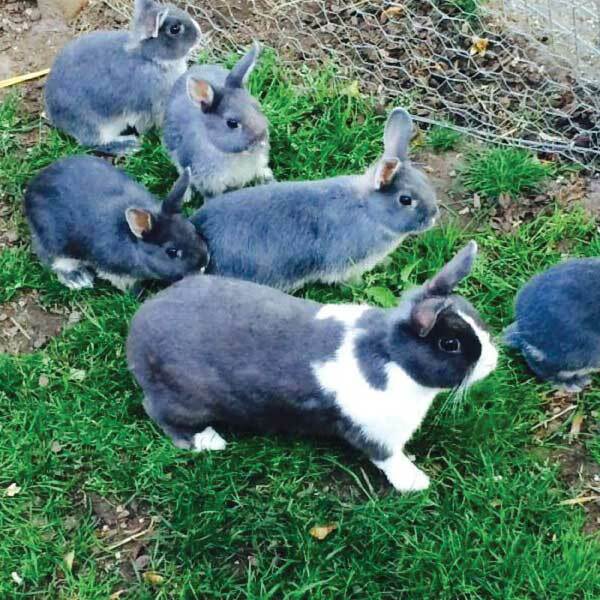 …furry, feathered and scaly friends in the delightful Pets’ Corner down by the pavilion and play areas. 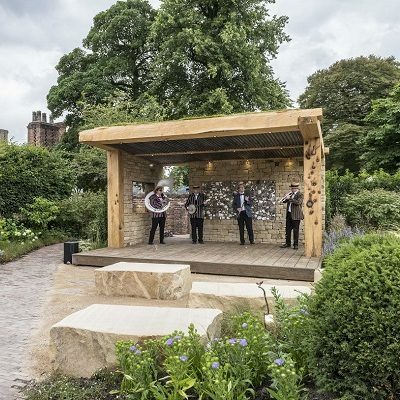 …on the at the sacrifice of the men and women of the Chorley Borough who served during World War One in the outdoor space at the Garden of Reflection. 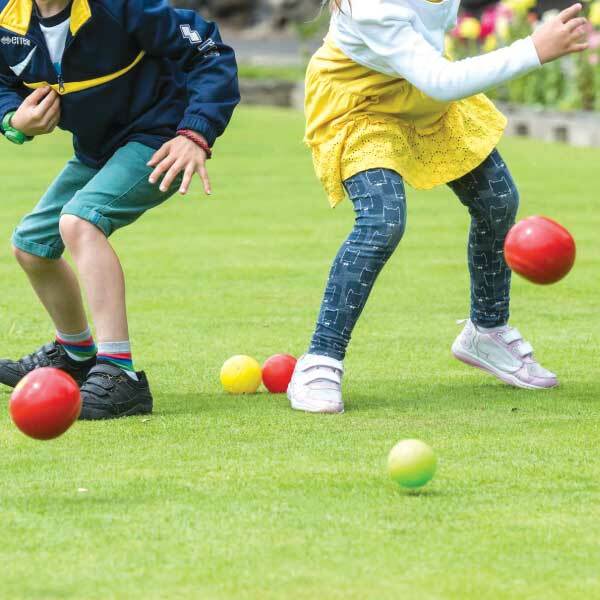 …some traditional fun family games on the tennis courts, bowling greens and putting greens with equipment that is free to hire between April and the end of September. 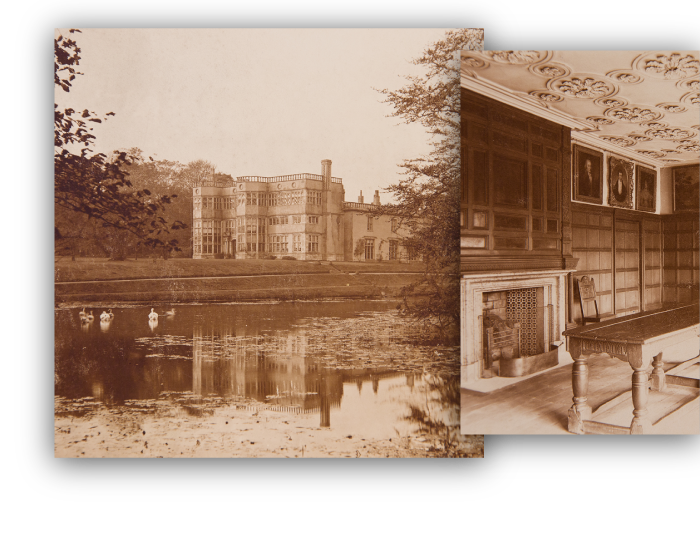 Journey through over 400 years of history to reveal the secrets of Astley Hall, one of the most intriguing historic houses in the North West. 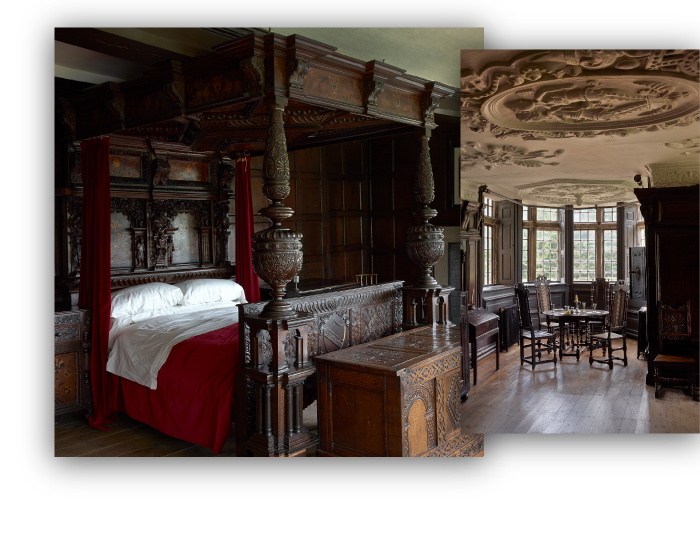 This surprising building features some of the most breath-taking mid-17th century plaster ceilings in the country, rare painted panelling and very fine English oak furniture.